If you were lucky enough to be a child in the early ‘00s, you probably had the best childhood you could possibly have. Yep, you got to experience what it was like to have your own virtual pet through the Tamagotchi, you got to experience the full wonder of Turkey Twizzlers before they suddenly became ‘unhealthy’ and you also got to experience what it was like to be on one of the most incredible social media sites of all time. No, we’re not talking about Facebook, we’re talking about MySpace! 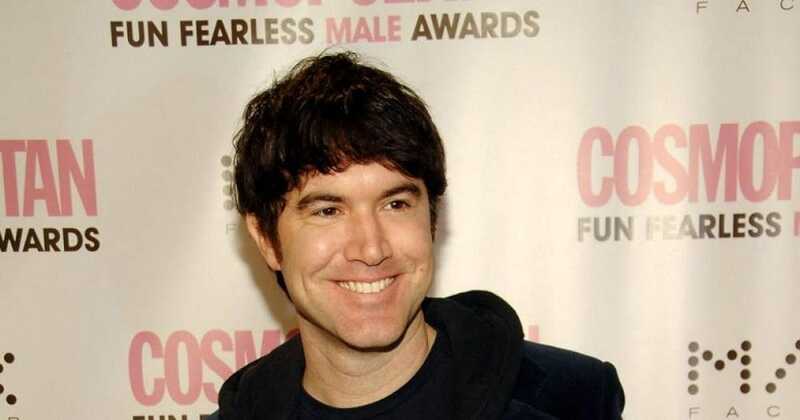 But have you ever wondered what happened to Tom from MySpace? 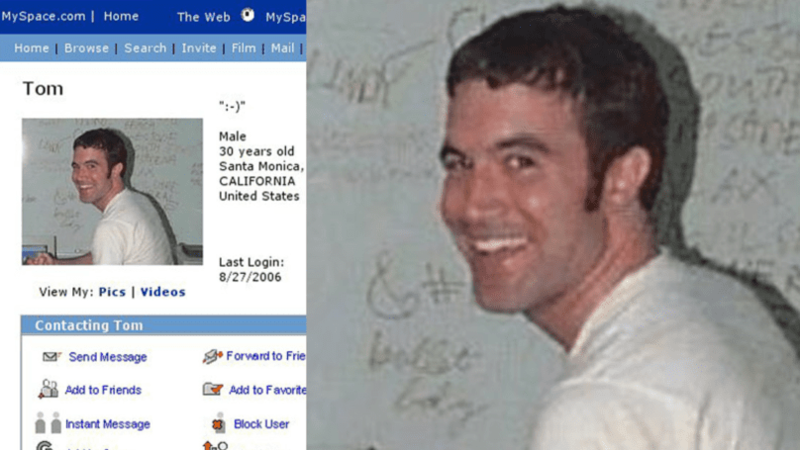 If you’re not sure who we’re talking about, let’s start at the very beginning… his name was MySpace Tom! In reality, Tom was called Tom Anderson and worked for a large company called eUniverse who had created the social media site, Friendster (don’t worry if you don’t remember what that was, we don’t either). While working for the company, Tom researched fake profiles and satirical accounts on the website and wasn’t too happy when eUniverse decided to delete all of those that were deemed fake or fraudulent. In his eyes, everyone had the chance to explore themselves online, even if they weren’t being entirely truthful. From his feelings about these fake accounts, MySpace Tom went to his boss, Chris DeWolfe, with a brand new idea. Although he loved the idea of Friendster, he wanted to create a brand new social media site that did not delete these fake profiles and allowed users to be whoever they wanted. Amazingly, Chris agreed with his idea, and the pair immediately started planning the new website. The pair used a domain name called MySpace.com that he had bought many months ago, and the site was soon up and running. At the time, social media sites were still relatively unknown and relatively unused, so Tom and Chris used their skills to market their website. They used a computer bug to their advantage and allowed users to insert HTML links onto their personal pages, they went on nightclub tours of the country to get party-goers to sign up, and they even schmoozed with bands to get entice them to create their own pages. The pair also enlisted the help of an infamous social media celebrity by the name of Tila Tequila to bring her own followers from Friendster over to MySpace.com. Their hard work eventually paid off. To make people feel more comfortable when they signed up to MySpace.com, Chris and Tom coded in a new feature that would ensure that the person would have a friend from the get-go – and that friend was Tom and his iconic profile picture. Because of this, Tom was the only person on the social media site to have a whopping 200 million friends, because there were over 200 million users on the site. He quickly became the most popular guy on the internet! So you know what he was up to in the early ‘00s, but what is he up to now? Well, it seems as though MySpace Tom decided to retire from the world of social media in 2009 when NewsCorp bought MySpace from their hands – and it’s fair to say that he got a pretty good payout from this. Now, he spends most of his time spending his own money and is now interested in architectural design. In fact, he’s designed his own house! Ever wondered what MySpace Tom is up to now? Well, now you know!